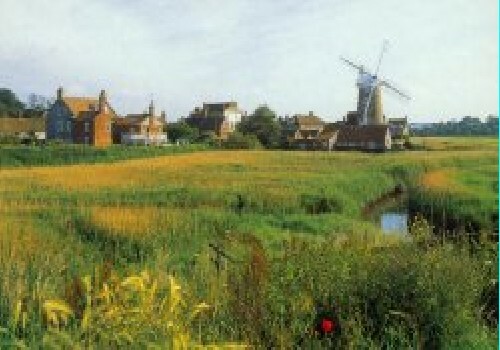 Friary Farm Caravan Park is situated just a few minutres stroll from Blakeney village, an ancient seaport with stunningly picturesque harbour and salt marshes; well known for its yachting centre and bird life nature reserves. It is at the heart of an area of coastline that has been designated as being of Outstanding Natural Beauty. It is an ideal area for those who like walking, bird watching, discovering historic towns, picturesque villages and quiet country lanes. A truly tranquil setting for those who wish to retreat from the stresses of everyday life. Quiet, secluded rural caravan park. 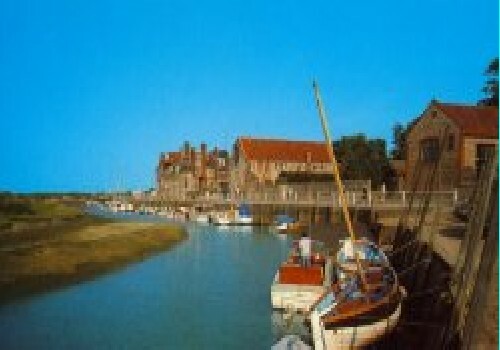 5 minutes walk from Blakeney Quay. Static holiday homes only. All privately owned. Park entrance on the A149 opposite Blakeney Church.